New legislation aims to give the public a stronger voice in Illinois elections. The measure, sponsored by Senator Dan Biss of Evanston, creates a small donor match program for constitutional officers and legislative elections. He says that way, everyday people, not just the wealthy can make an impact in political races. "What it says is there are going to be two ways to fund a campaign. 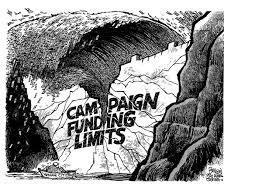 You can fund a campaign in the old way, with big money, or you can fund a campaign the people's way, by having ordinary people contribute $25, $50, $100, $150, and have those contributions matched at a 6:1 level so that it will be enough resources to allow you to communicate your message." Illinois Campaign for Political Reform's David Melton. "The point of the system is not to give all candidates all the money they need to be at a parity with the highest spending candidate, you do have instances where people get outspent significantly. The point of this program is to enable ordinary candidates, rather than super wealthy candidates, who don't have their own resources, to be able to get their message out to the public and run an effective race." The cost of the program is estimated at $1 per Illinois resident annually, according to The Illinois Campaign for Political Reform. Illinois' Campaign Spending Among Most in U.S. Exactly how much money did candidates running for office during the November general election spend? Recent data from the National Institute on Money in State Politics shows that just those trying to win state House and Senate seats raised more than $95 million this election cycle. 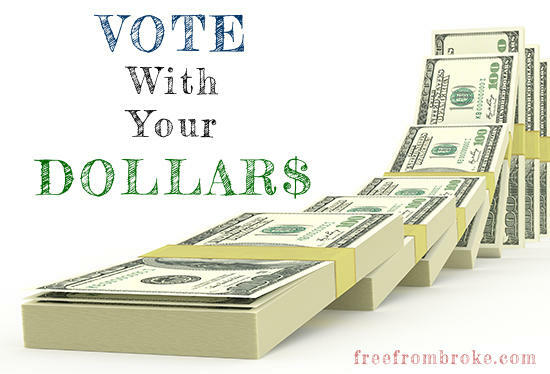 Illinois ranks second nationally in money raised for state legislative races.